…resulting in attendees at all levels leaving with cutting-edge social service management strategies. You will have ample opportunities to network with colleagues at the conference venue and at social gatherings offsite. The conference will feature plenary sessions, invitational presentations, and workshops. As we prepare for NSWM’s 30th Annual Management Conference, please check back occasionally to see updated information. …with a focus on leveraging innovation and increasing the impact of services for underserved populations. The conference will provide a forum for learning about how to organizations can better network to solve pressing social issues and better serve our communities. DOWNLOAD THE OFFICIAL CONFERENCE APP TODAY! Your one-stop-shop for the conference program, events, networking and more. Download the CrowdCompass AttendeeHub app from the Google Play or Apple iTunes store. Once you download the app, open the app and search for NSWM 2019. *Please note special rates cannot be combined. The Emerging Leaders Institute is an opportunity for Network members who are new to leadership and management or have a desire to move into a leadership role to learn more about their own personal work style, strengths and weaknesses, and how to best apply their skills in their career. ELI participants will network and learn from each other, guest speakers, and Network leaders while setting career goals and creating a plan to achieve those goals. 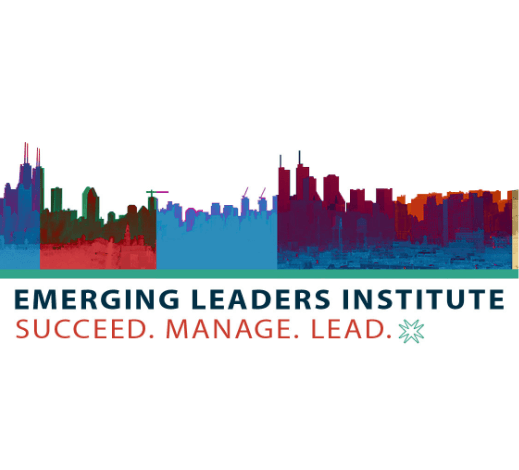 The Emerging Leader Institute will be held on Wednesday, May 29, 2019, at Lake Shore Campus, Mundelein Center At Loyola University Chicago. Join doctoral colleagues and faculty for a pre-conference institute focused on research in human services management and organizations. 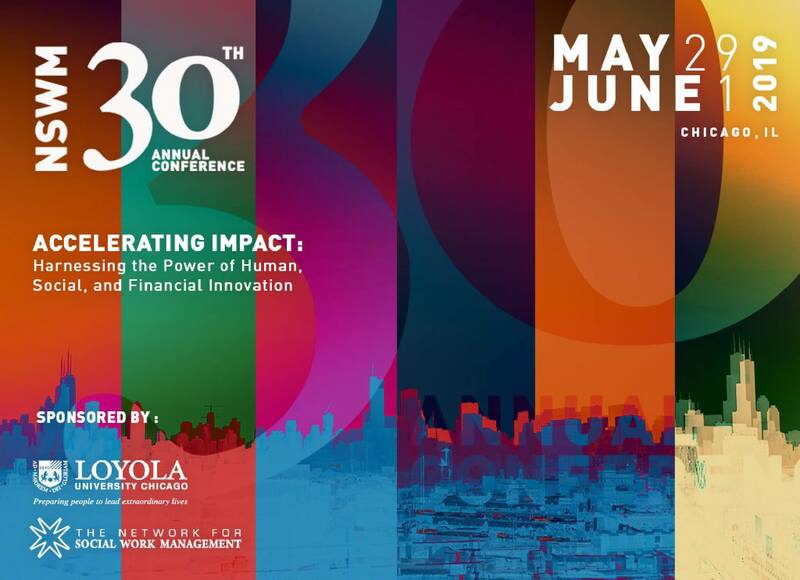 Leading faculty and scholars will discuss current research in management and organizations; scholarship collaborations; publication and dissemination; external funding; and research-to-action initiatives with public and non-profit organizations. Doctoral participants will have the opportunity to discuss their own dissertation or other research. 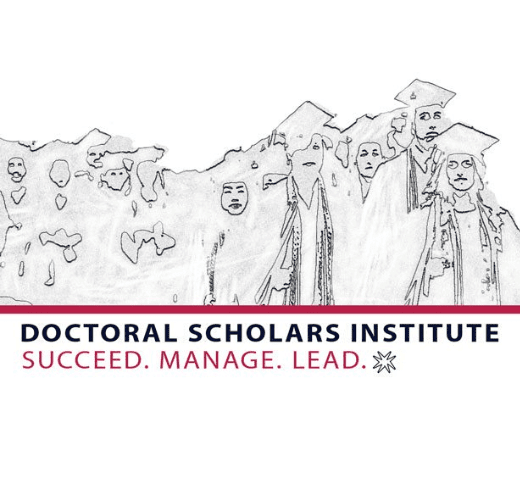 The Doctoral Scholars Institute will be held on Wednesday, May 29, 2019 at Lake Shore Campus, Mundelein Center At Loyola University Chicago.